So as you can tell I've been shopping. 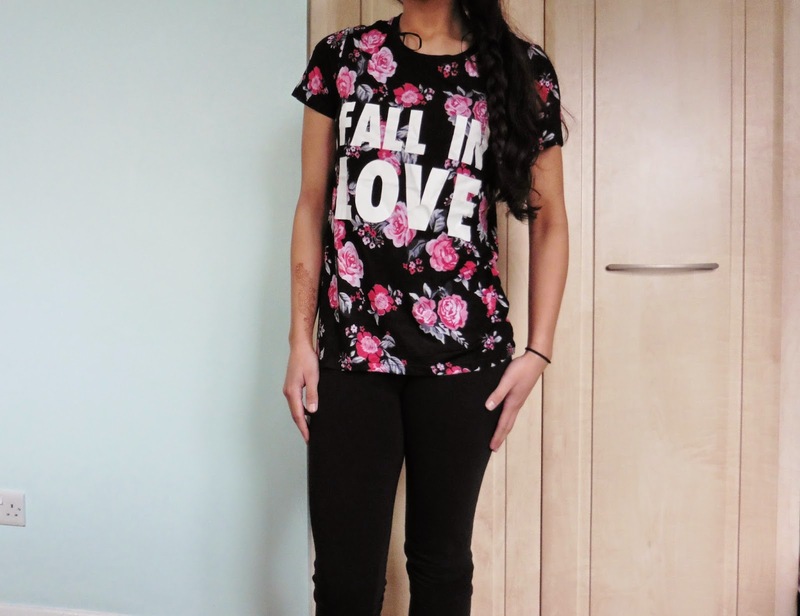 so I thought I would do a little haul for you . All of these are from H&M divided red. 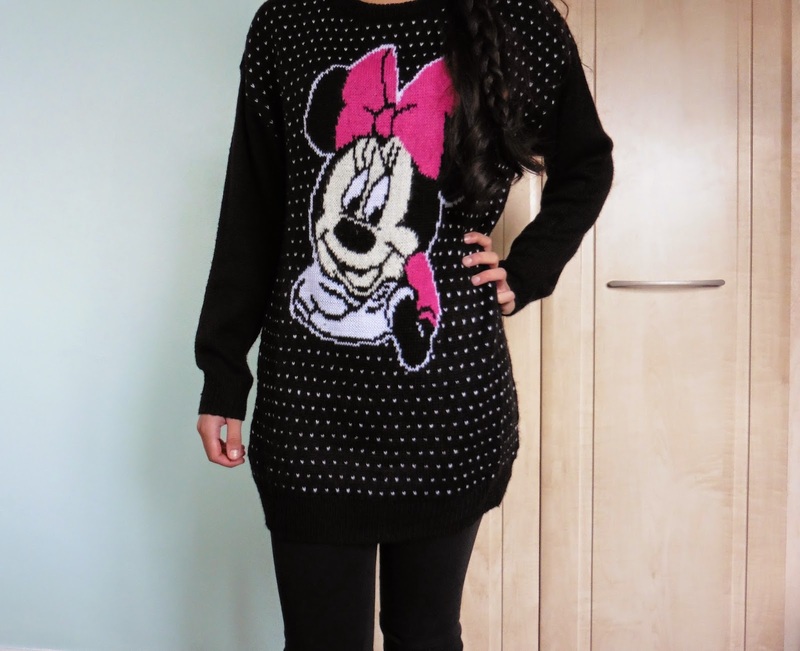 So the first thing picked up was this Minnie Mouse jumper it comes down to the middle of the thigh, it's just so warm and soft also super comfy. They did have a mickey mouse one aswell. 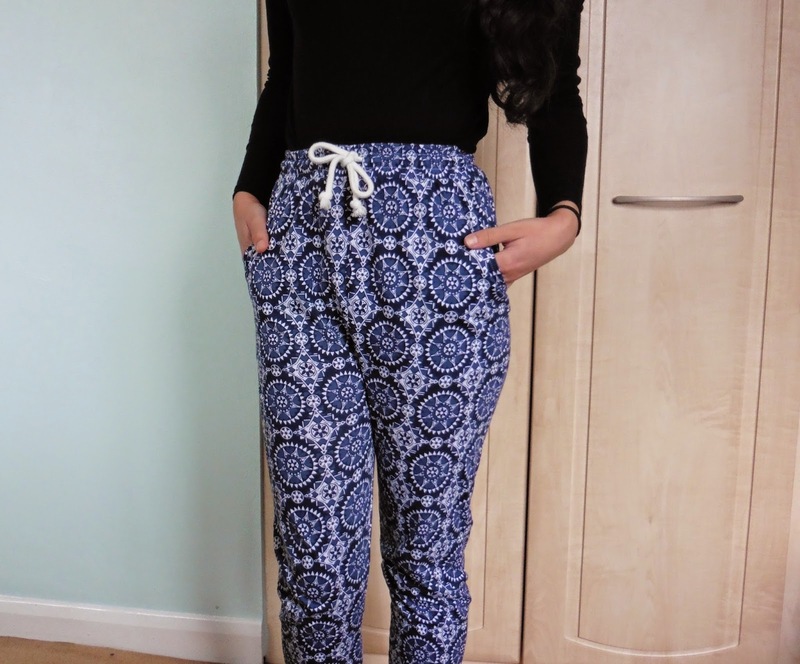 These trousers just caught my eye. 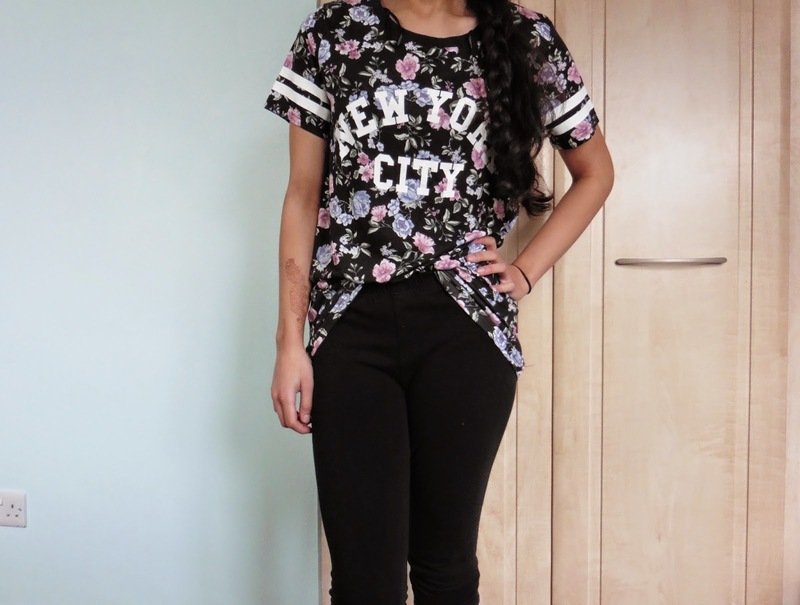 The material is super soft and they are quite flowy but tight round the ankle, they also added a little something to my wardrobe but again they're really soft and comfy. Have you been to H&M recenlty ? or bought anything new ? These are cute! 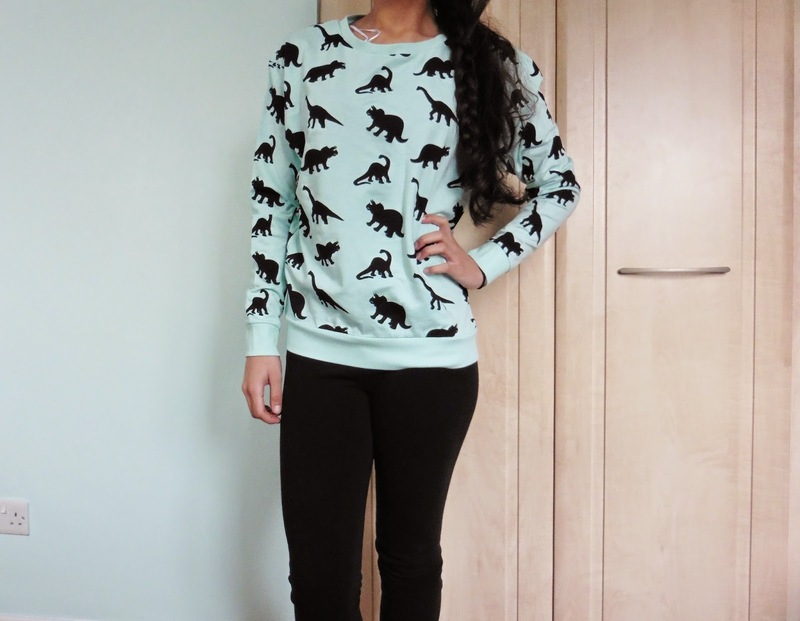 I love the dinosaur jumper and those trousers are gorgeous!! 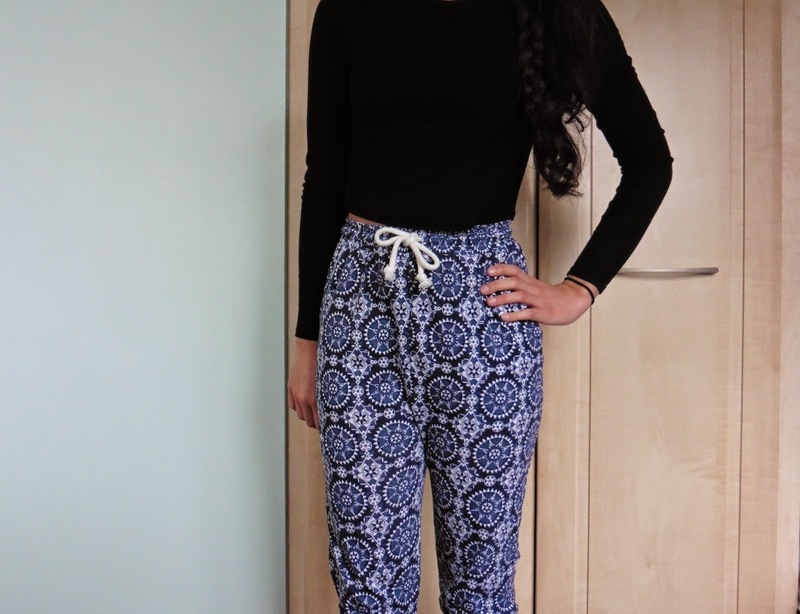 I love those trousers, very cute! I haven't been to H&M in ageess! 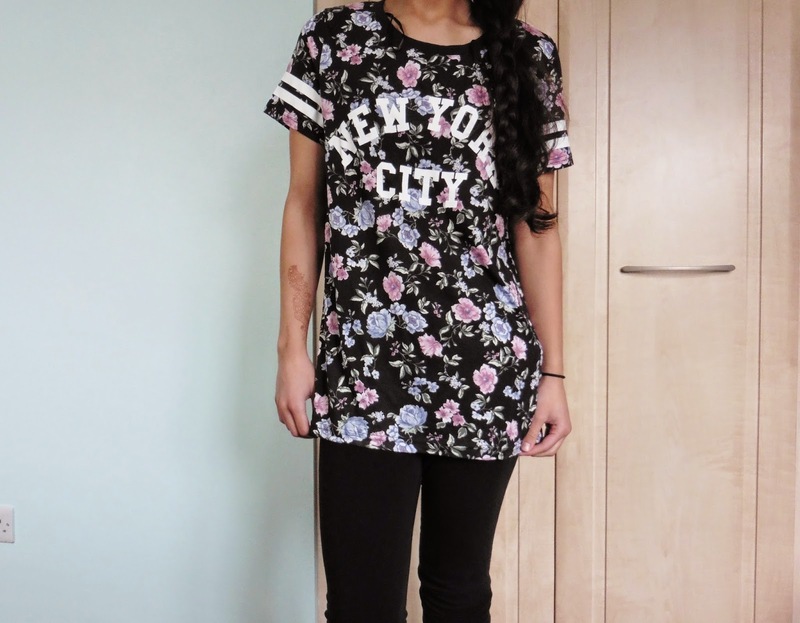 Wow, seeing your post just reminded me of that, I am going to try and get in there soon, I love the trousers and the NYC top, would go really well tucked into High Waisted Jeans or in a Skater Skirt!